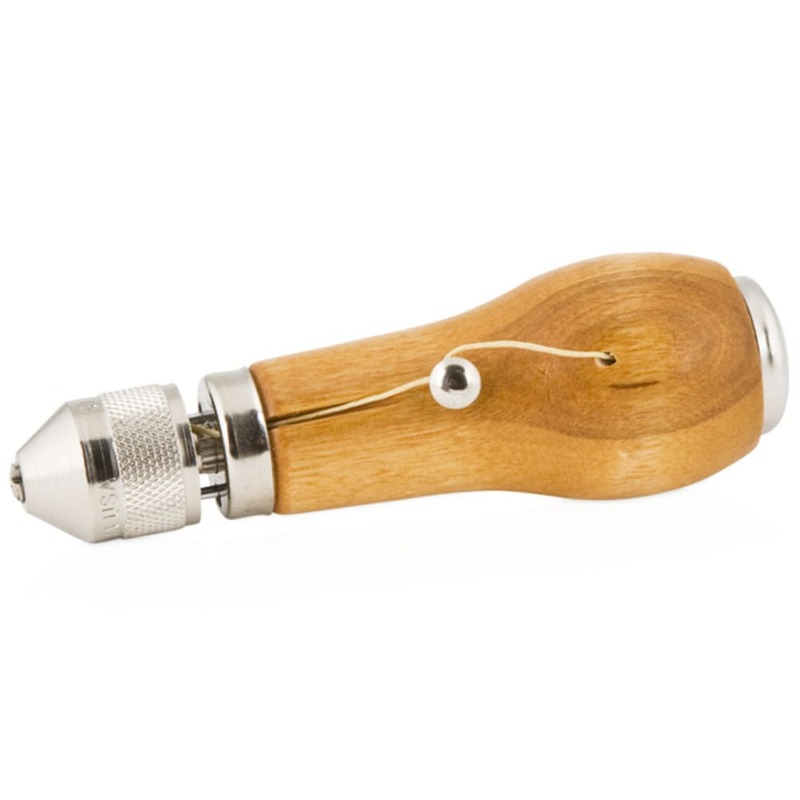 Speedy Stitcher's basic awl. 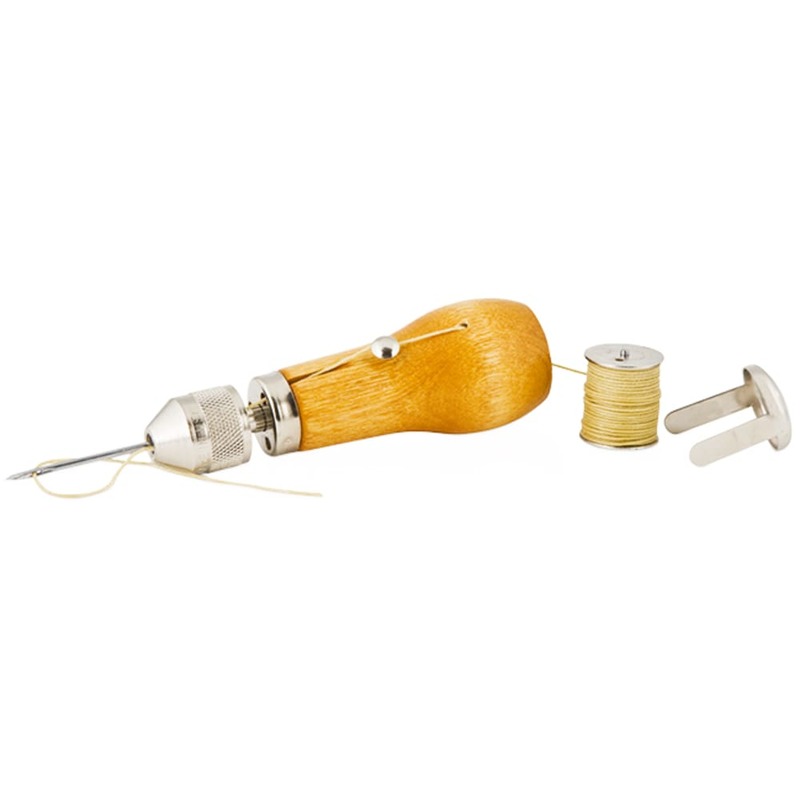 Included is the Speedy Stitcher Sewing Awl, one straight and one curved needle as well as a built-in bobbin wound with 14-yards of waxed thread and use instructions. 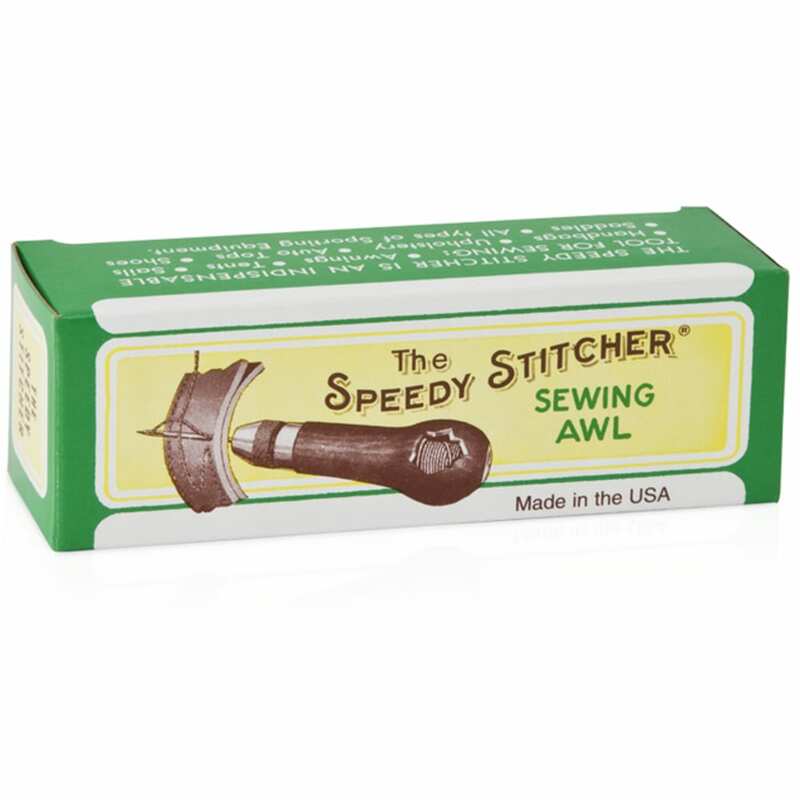 Speedy Stitcher is Made in the USA and comes with their signature high-tensile waxed thread and custom-made diamond point needles. With a little practice, it sews a perfect lock stitch every time - just like a sewing machine. 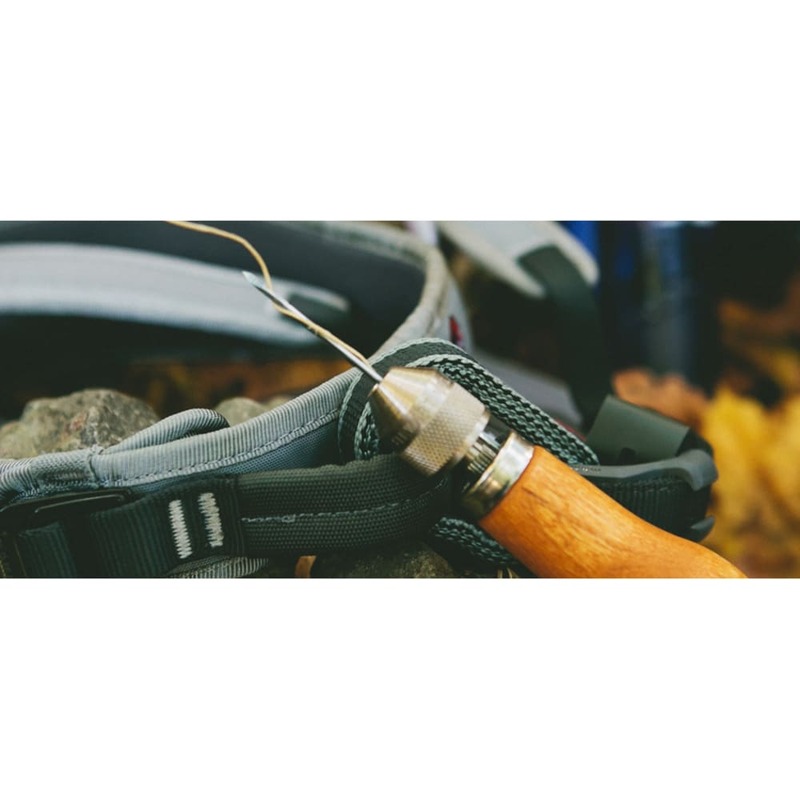 Uses for the Speedy Stitcher including the assembly and repair of leather goods, canvas tarps, climbing and camping gear, saddlery and tack items, athletic equipment, even shoes and belts.